ACCC chair Rod Sims put telcos on notice on Monday, saying they would face much higher penalties for false and misleading advertising. He also warned that the regulator may bring proceedings against executives who knowingly approve misleading advertisements. Earlier in the year, the ACCC began investigating Optus, Vodafone and Telstra’s use of the term ‘unlimited’ to promote mobile data plans, concurrent with private litigation brought by Optus against Telstra in the Federal Court. Between March and June this year, Optus, Vodafone and Telstra advertised mobile data plans with the headline claim of unlimited mobile data. But the services had speed caps imposed on particular uses or after a certain data threshold was reached (among other limitations). 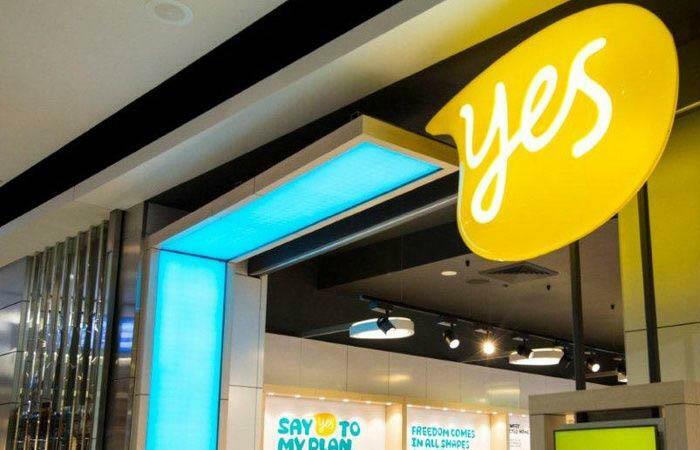 Optus ‘unlimited’ plan imposed a 1.5Mbps speed restriction on tethering, streaming and downloads; heavy users could also be deprioritised during congestion. Vodafone’s unlimited plan provided an initial data allowance at usual speeds after which all usage was speed capped at 1.5Mbps. Telstra’s unlimited plan provided 40GB at usual speeds, after which all usage was slowed to 1.5Mbps and slowed further during busy periods. In May, the Federal Court ordered Optus to pay $1.5 million for making misleading representations to customers about their transition from the telco’s HFC network to the NBN. From October 2015 to March 2017, Optus told around 14,000 customers that their services would be disconnected (in as little as 30 days in some cases) if they did not move to the NBN. The ACCC said on Monday that headline claims made by the three telcos in these cases were, in most cases, qualified with disclaimers that were not sufficiently prominent or clear to explain to consumers the existence and impacts of the limitations. In Telstra’s case, the court considered advertisements with the tagline, “One word for Australia’s best mobile network. Unlimited” and found they were misleading or deceptive in contravention of Australian Consumer Law. The court found they falsely conveyed to consumers that Telstra provided plans offering unlimited usage of its mobile network when in fact it services, including mobile data services, were always subject to use limitation and exclusions. Following the Federal Court’s findings and the ACCC’s interactions, all three retailers stopped using the headline claim of ‘unlimited’ to advertise their mobile data services. “We have taken a range of actions against telecommunication companies for misleading consumers. It’s about time they showed more respect for their customers and the Australian Consumer Law. “With much higher penalties now available for breaches of consumer law, I hope they will take their obligations more seriously. From now on consumer law penalties will seriously affect their bottom line and we will not hesitate to seek the highest possible penalties,” he said.